Paula’s Choice has just launched two new mind-blowing products: An anti-aging smoothing primer with SPF30 and a new serum based on superfoods, the RESIST Omega + Complex. 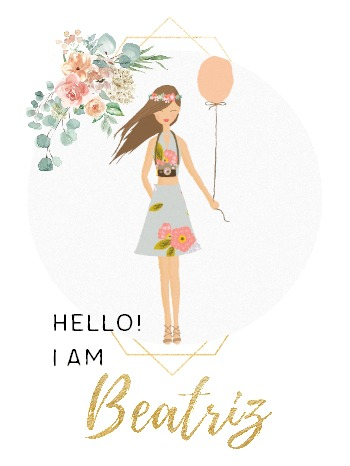 I have to confess I was a newbie to everything Paula’s Choice because the brand arrived in Spain while I was already living in the US. I was lucky enough to have the chance to chat with some of the masterminds behind Paula’s Choice innovative skincare products, all while discovering their latest launches. To be honest, the product that surprised me the most was the new RESIST Smoothing Primer Serum with SPF 30. I personally dislike primers because they usually don’t marry well with my very dry skin, but this time I was in for a treat: For some reason, this formula has the texture of a serum with all the goodness of a line-blurring primer plus a broad spectrum SPF 30 sunscreen. If you’re looking for a multi-tasking product that makes your early morning routine a bit more bearable, this is it. But, wait! That’s not all! 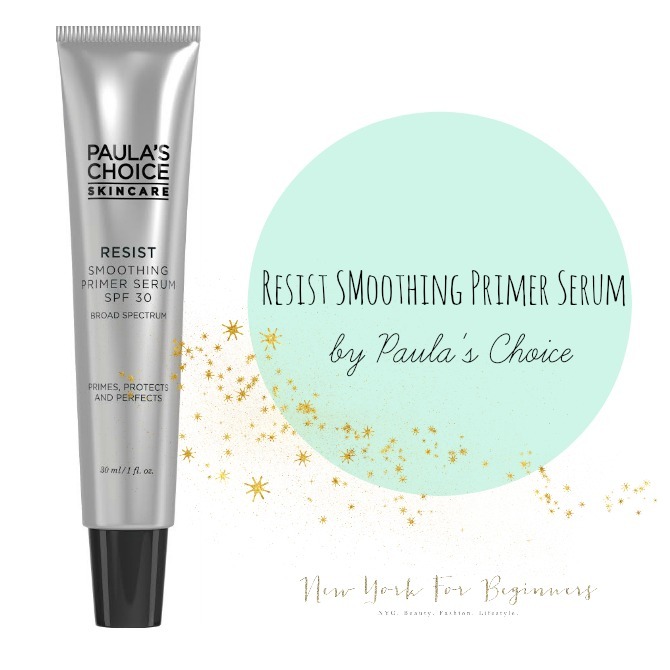 Paula’s Choice Smoothing Primer Serum is also packed with antioxidants like green tea, coffee seed, licorice and chamomile to shield the skin from the effects of pollution. A few anti-ageing ingredients help promote firmer skin, and to top it off the texture is so amazing that anything that you apply on top (read make-up base, BB cream, powder… you name it) stays put longer. Long story short, if you’re struggling to get ready in the morning do yourself a favor and invest in a multi-tasking product like this Paula’s Choice novelty! The RESIST Smoothing Primer Serum SPF 30 is already available at www.paulaschoice.com and retails for $30. The second novelty of the brand won’t arrive until April 2017, but I wanted to give you a sneak peek: the new RESIST Omega+Complex is a serum packed with Omega acids, Vitamin A, Vitamin B, and Vitamin C.
Designed to create a strong barrier against the signs of aging, Paula’s Choice decided to tap into the powers of the Omega fatty acids, a superfood ingredient extracted from natural sources (chiefly flax, chia, passion flowers and linoleic acid.) 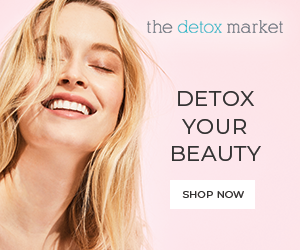 The rationale behind this choice of an ingredient is to fortify and nourish the skin from the outside to achieve a plumper, rejuvenated skin while making fine lines less evident. Because Paula’s Choice is specialized in anti-aging skincare that uses the minimum amount of synthetic products in its formulas, I was very happy to learn more about other products in the same range that tackle specific concerns. The RESIST 1% Retinol Booster includes a potent dose of Vitamin A for smoother, younger-looking skin. For those concerned about large pores and lines, the RESIST 10% Niacinamide Booster includes an extra touch of Vitamin B to tackle these specific problems. Finally, to treat dark spots and advanced signs of aging, Paula’s Choice has concocted the RESIST C15 Super Booster with a powerful concentration of Vitamin C for excellent results. The new RESIST Omega + Complex will retail for $36 beginning April 2017. RESIST 1% Retinol Booster ($52), RESIST 10% Niacinamide Booster ($42), and RESIST C15 Super Booster ($49) are already available at PaulasChoice.com. To be honest, I believe these are terrific products, although they don’t exactly cater to my needs. I think any of the products in the RESIST line of serums are excellent if anti-aging is one of your main concerns in your beauty routine, but I personally prefer using a more natural approach while concentrating on moisturizing my very dry epidermis. The Smoothing Primer Serum, however, has blown my mind. It’s the sort of true multitasker that works well targeting several concerns amidst an ocean of meh skincare solutions that have more marketing than effective ingredients. Have you guys ever used Paula’s Choice? What’s your favorite product? and are not part of any affiliate marketing program.